I returned to Jerusalem late evening from the Gaza border. 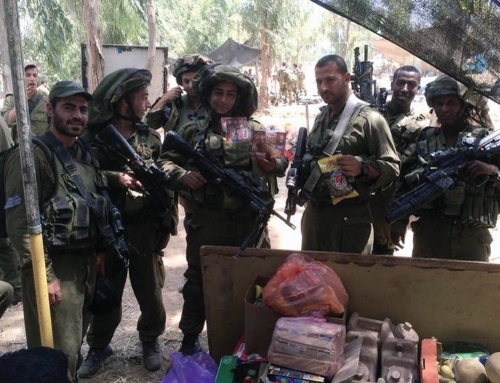 We took a lot of items from the Jerusalem Support Center to Israeli soldiers at the border and purchased many boxes of goodies in Ashkelon and Sderot to boost the morale of these young warriors who had been in the field many days in sweltering heat reaching into the mid 90s. Throughout the day there was a constant sound of explosions, mostly in the far distance. 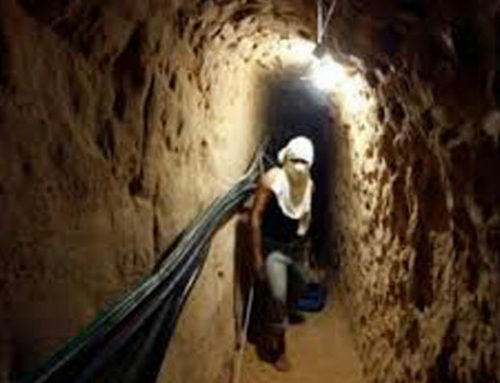 Four times I had to go into bomb shelters in Ashkelon and Sderot because of incoming rockets. 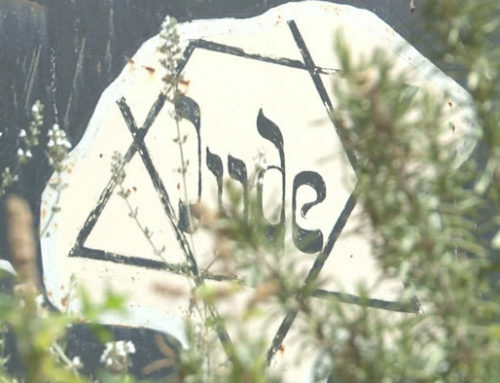 In Sderot, a small Israeli town up against Gaza, the sirens sounded as I was driving, around 4PM. There was a small shelter on the side of the road people were running to, I stopped the car, left it running and went into the crowded shelter. Within seconds there was massive boom, seemingly only a few yards away. No one was injured but shrapnel struck the vehicle you see in the picture. In Ashkelon, as I was purchasing items for the soldiers, three times the sirens sounded; once in a small mall, in a large grocery store and a small shop. Each time the people had to run for the shelters. As we waited to hear the booms, people stood in silence looking at one another, but knowing we were all in this together. Hard to explain the camaraderie that happens in moments like that. When I asked the soldiers what was the pressing need for them, immediately two things (cigarettes, which I promised we would NOT bring) and underwear! 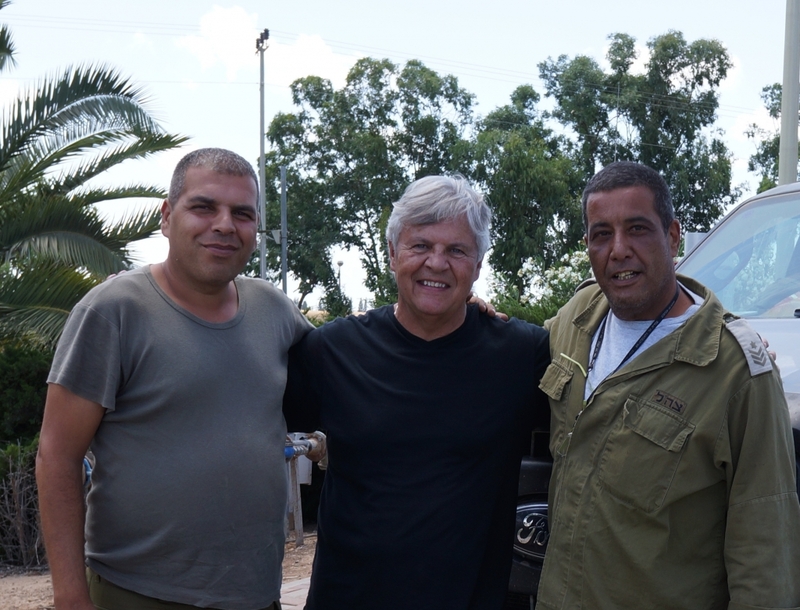 As soon as I left them I went to Sderot to search for shops to purchase underwear… too expensive, so we are checking today with a manufacture where we can buy in bulk and take back to them if the conflict continues. We also purchased pizzas for 500 soldiers, pictures also. MTI was not the only group to do this; friends and co-workers (Tisha Michelle, a tour guide for Mike Huckabee and others of his stature and also the Almond Branch organization) also blessed soldiers with massive amounts of pizzas! 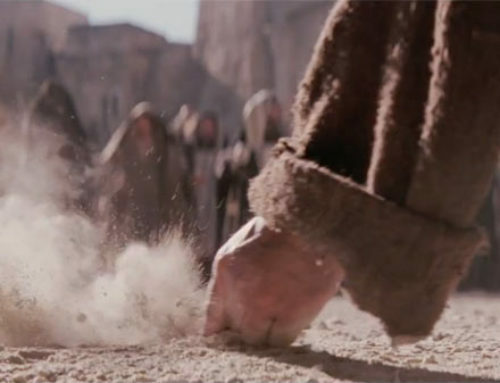 You can only imagine how thankful the soldiers were that Christians would do such a thing. Israel has dealt a moderate blow to the terrorists but if they let up now it will only be a matter of time before we are in the same position again. 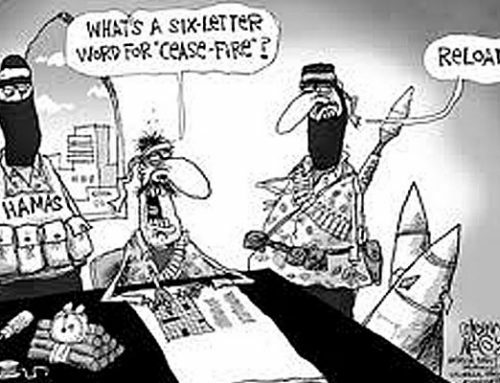 The major reason Israel would back away now and accept a cease fire is one reason… to preserve lives! The terrorists, on the other hand, want to regroup, heal from the wounds and replenish their weapons. Honestly, with all my heart, I didn’t want to leave these soldiers and the precious people in the border towns but we have obligations at the Jerusalem Support Center and with new immigrants streaming in from Ukraine, also in a war zone. Please don’t forget the others we minister to there are so many needs and opportunities for Christians to show their love for Israel and the Jewish people. 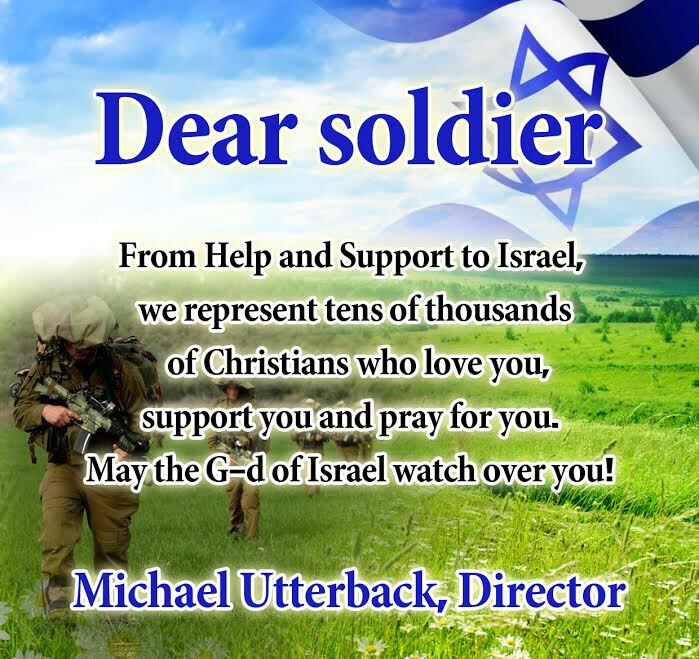 Thank for your prayers for Israel, they need you more than you know!